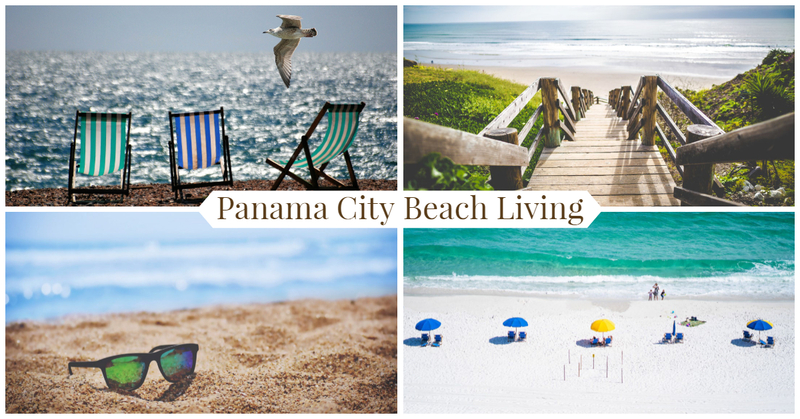 Panama City Beach in northwest Florida is famous for its beautiful beaches and sugary white sand. 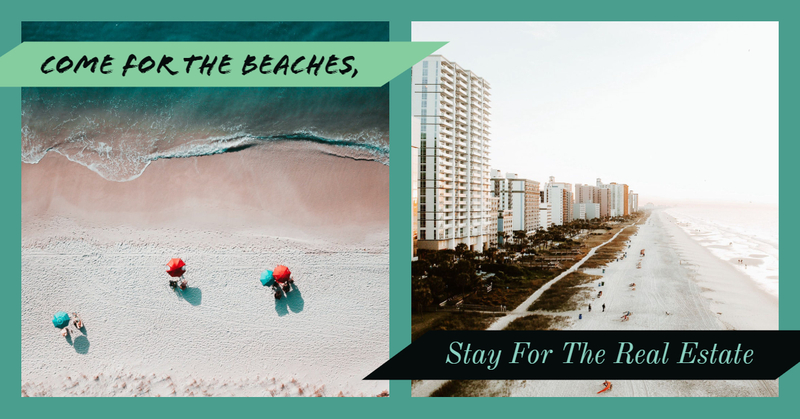 The beach sits on the Gulf of Mexico's "Emerald Coast", and is one of Florida's prime locations for anyone who loves Emerald Coast's beach lifestyle, fun festivals and cultural celebrations, and wants to buy a home on the water. Do you want all the people who come to the open house to feel like your space is the right size for his or her family? Of course, you do. 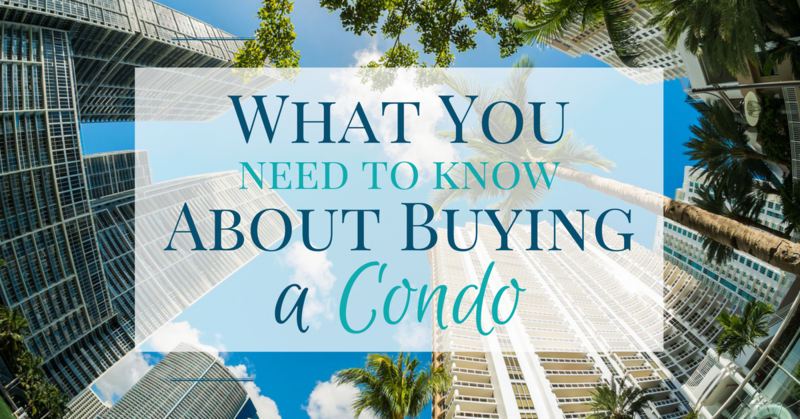 Knowing the best ways to stage the most popular room for gathering and having long conversations can help you get top bids for your condo for sale. Many families in Bay County Florida are trying to find their footing and get back to their lives after the recent onslaught of Hurricane Michael. 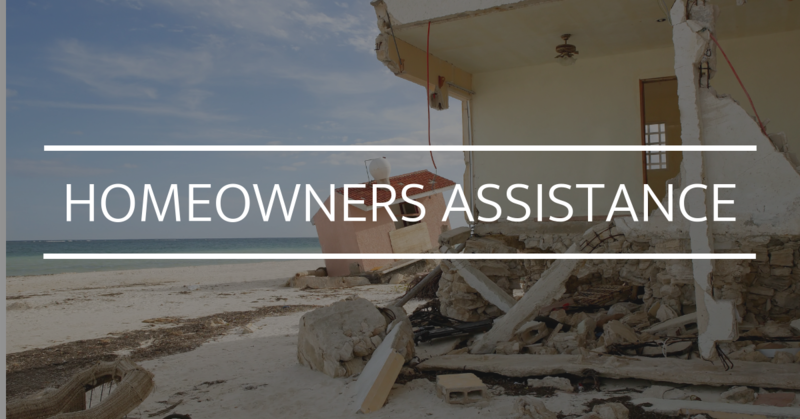 As too many Americans have found in recent years, recovering from a natural disaster can be challenging for anyone and finding the right resources for assistance can at times be a daunting task for those still reeling emotional loss of home, property and, in some caves, much more. 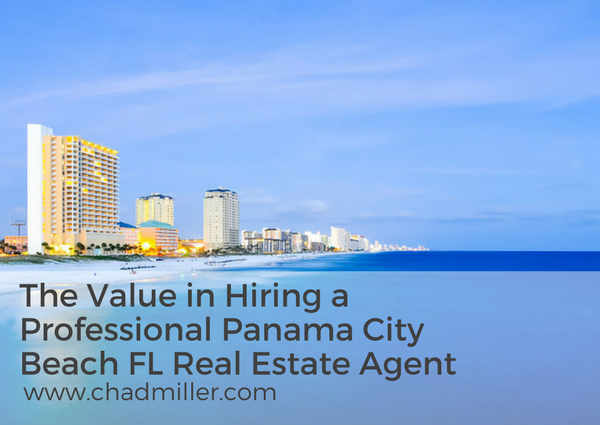 You may have been thinking of purchasing beach side property in a beautiful Gulf of Mexico setting. Panama City Beach is one such location. 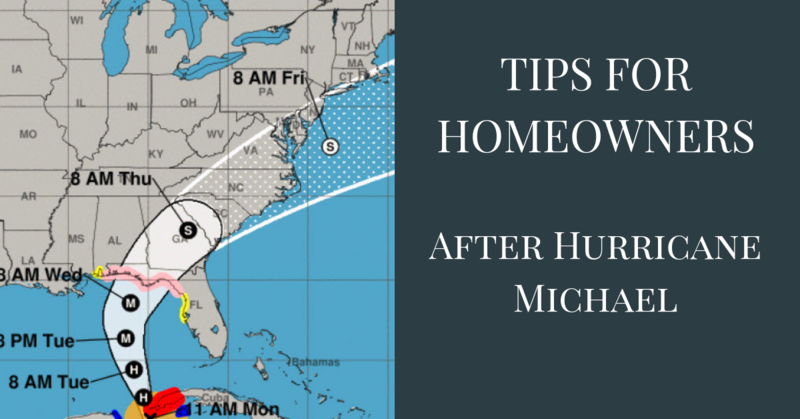 However, recently destruction in nearby towns by Hurricane Michael is making you reconsider. Those who already own a home in the area seeiking hurricane assistance and are asking questions regarding the value of their home as well. 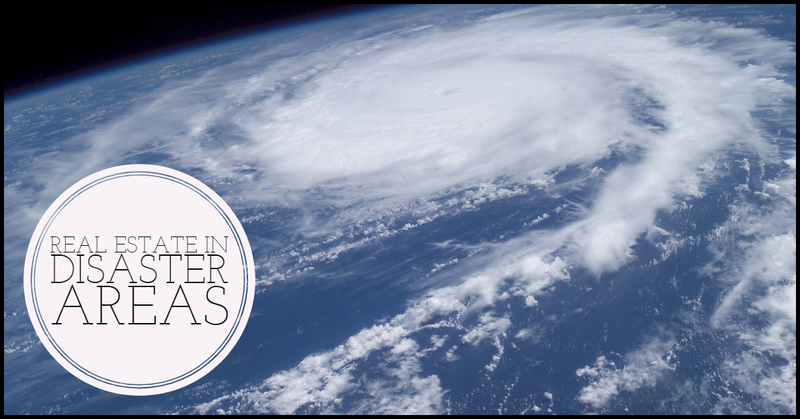 Real estate is a major investment, and natural disasters bring up many questions. Hurricane Michael is the most devastating storm to make landfall in the Panama City area of Florida in decades. Although residents of Panama City Beach are no strangers to hurricanes, this storm has had some devistating effects. In addition to the loss of life and obvious property damage, almost all of Panama City Beach’s water, sewer, electric and cell services took a major beating. If you have ever thought of owning beachfront property, now may be just the perfect time. 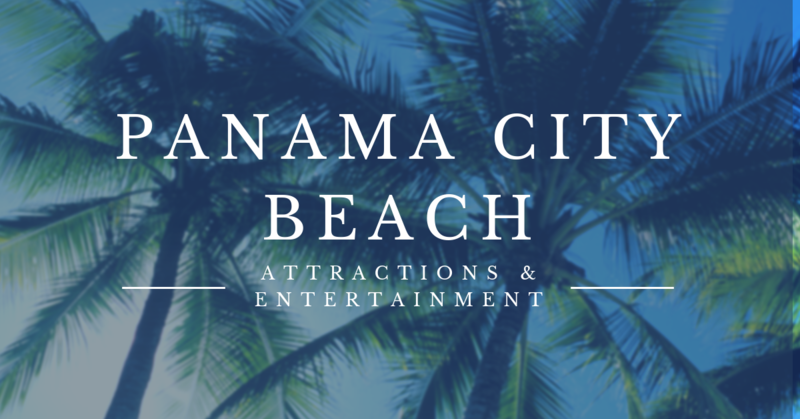 Panama City Beach is an area that extends for a robust 27 miles all up and down the sun-kissed North Florida panhandle coast. Excellent deals on all variety of real property can be found here. 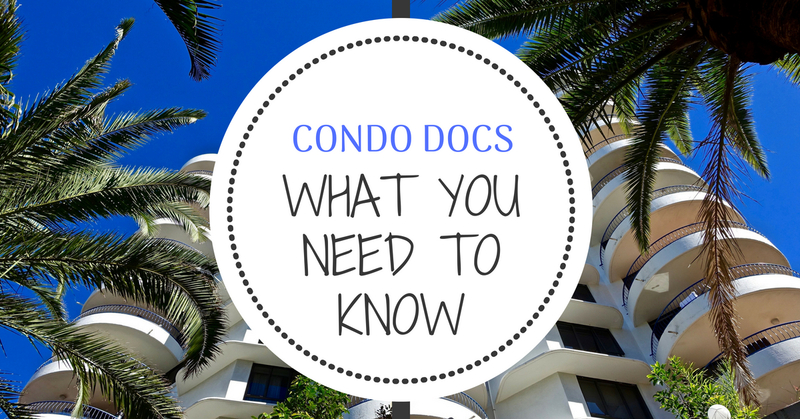 Depending on what you are looking for, you can easily purchase a condo to suit your personal desires. Panama City Beach extends for 27 miles captivating its residents and tourists with its emerald-green water. It's well-known for their Southern hospitality, fabulous dining, and 4-star dining. The day-in and day-out aspects of this city make it a great place to buy a home. 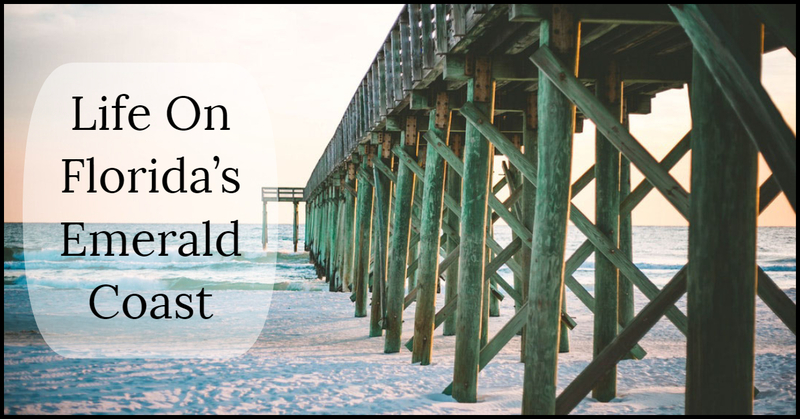 Fewer foreclosures and an improved job market have caused the growth of new construction in Panama City Beach. The west end of the beachfront is abundant with condominiums for sale with an average price of $350,000. 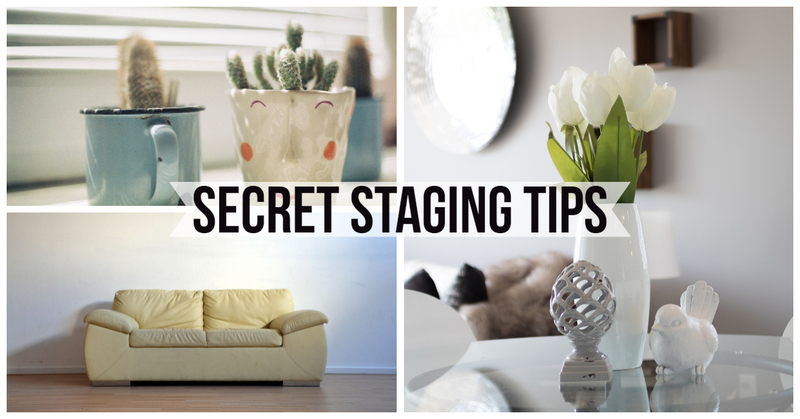 A few years ago, to buy or to sell a home, buyers and sellers normally would like to see a home in a lived-in condition which is why staging was always so popular. Staging seemed to perpetuate the idea that sellers would get more money from marketing their property in a fashionable manner. Back in 2013, a seller in Long Island, NY listed his home with an interesting side note. He was willing to accept Bitcoins for the $800,000 property. He was hoping to appeal to international and younger buyers by giving them another option to purchase his property. This was a time when Bitcoin was more of a fascination for geeks and financial tycoons so the real estate industry was taken by surprise by the odd offer made by the seller. 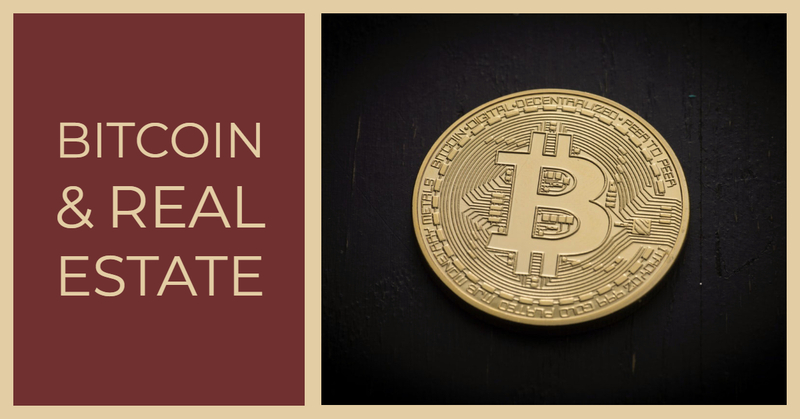 With the recent wide adoption of Bitcoin around the globe, the real estate industry is no longer a stranger to the cryptocurrency. 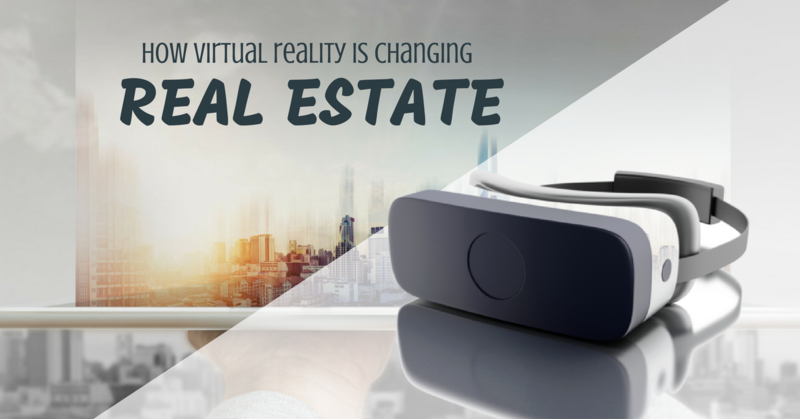 Does the future of real estate center on this creative financing when it comes time to buy a home? This question is brewing in the industry circles and we are going to explore it for you right here. 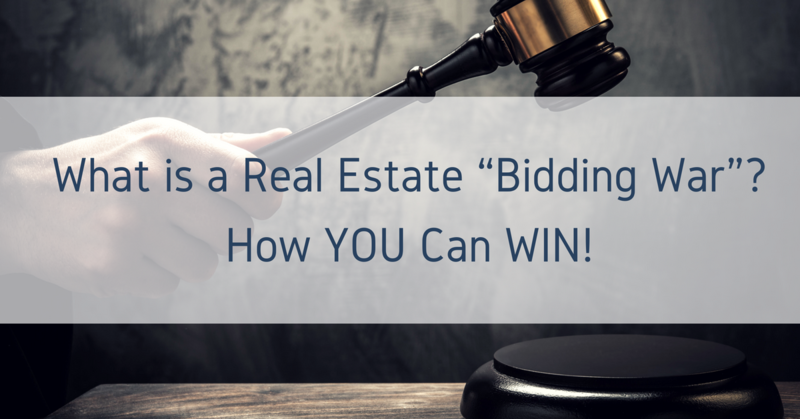 What is a Real Estate “Bidding War”? How YOU Can WIN! Real estate has long been one of the least friendly markets out there, and it's not getting any better. 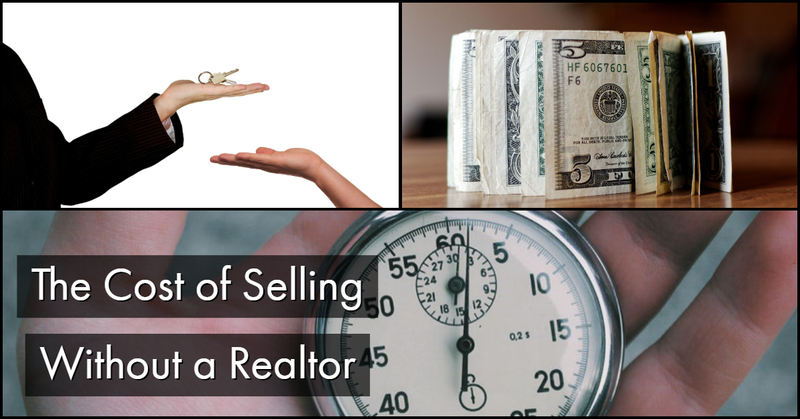 If you're trying to buy a home or condo in today's market, you're forced to deal with a rapidly dwindling supply, and a rapidly expanding number of people buying them up. 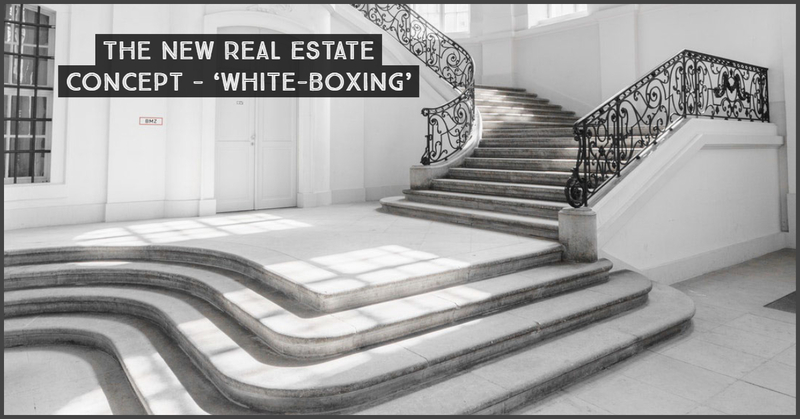 This recent trend has started to choke the market and has lead to inflated prices and bidding wars. Bidding wars can be a massive problem for prospective buyers, and a lot of it stems from simple misinformation. 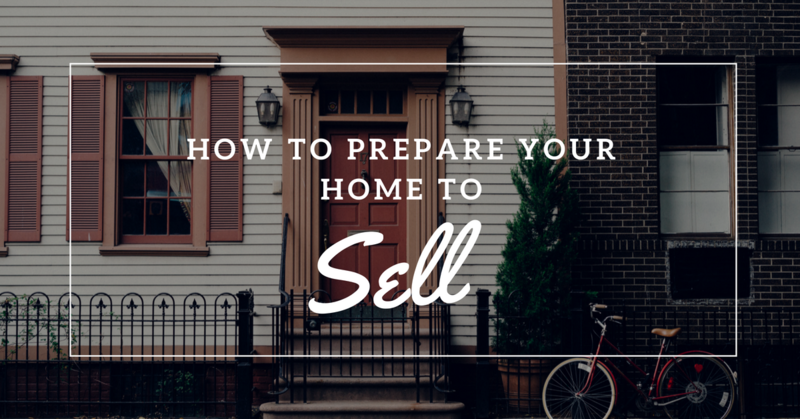 Getting your home ready to show off the best side is what homeowners want when you have yourself a ready and willing buyer, and the next step to getting to the closing table is the appraisal. What is the best place to spend your money when fixing things? 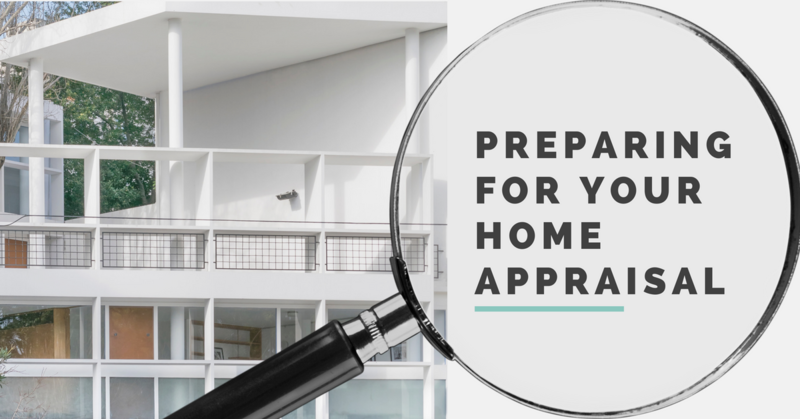 How do you prepare for an appraisal? 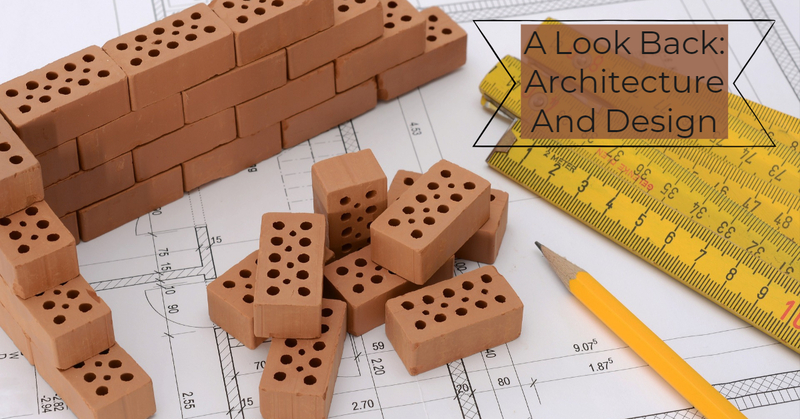 We have a few ideas and expert tips about ways that you can get your house in tip-top shape so that you can get the best property appraisal so that you can successfully get to the act of sale. 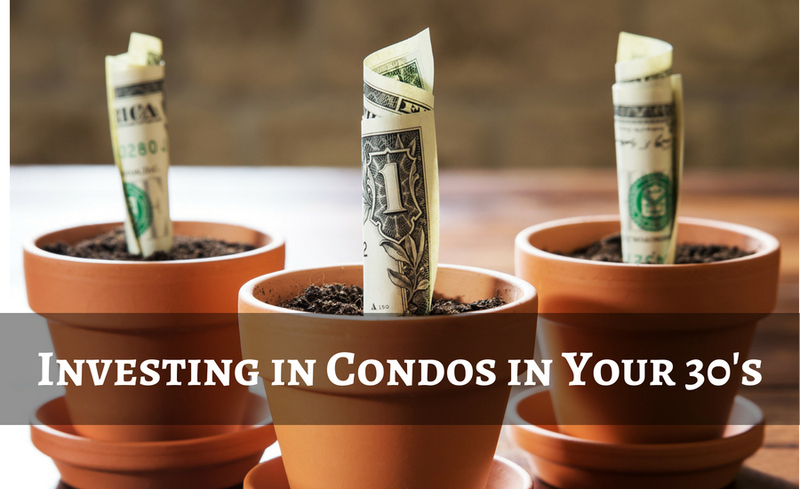 Purchasing a Condominium is a great way to create long term wealth as well as get your piece of the American Dream. Unfortunately, even experienced home buyers can run into costly issues that could otherwise be avoided.